I loved working with Christine! 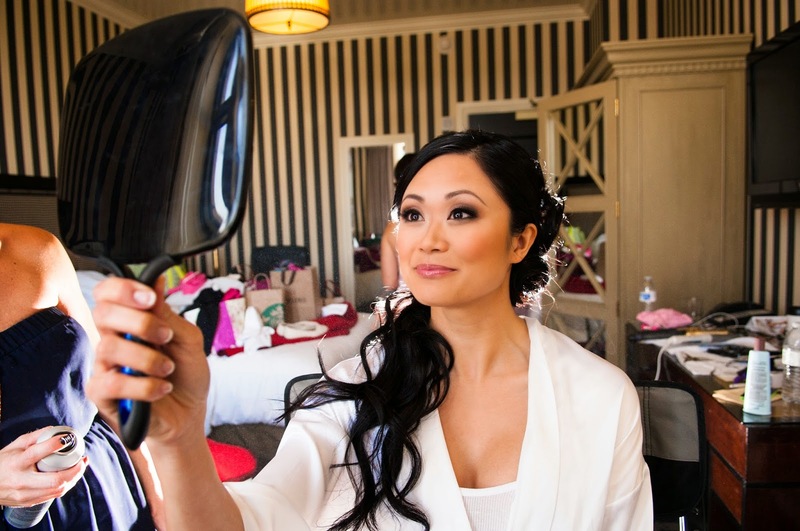 A very makeup savvy lover of all things girly and beautiful, Christine was an absolute blast to design the perfect bridal beauty look for. Lots of drama and big bold lashes were what this glamour conscience bride were after to compliment her side swept curls and strapless mermaid style Alfred Angelo gown. 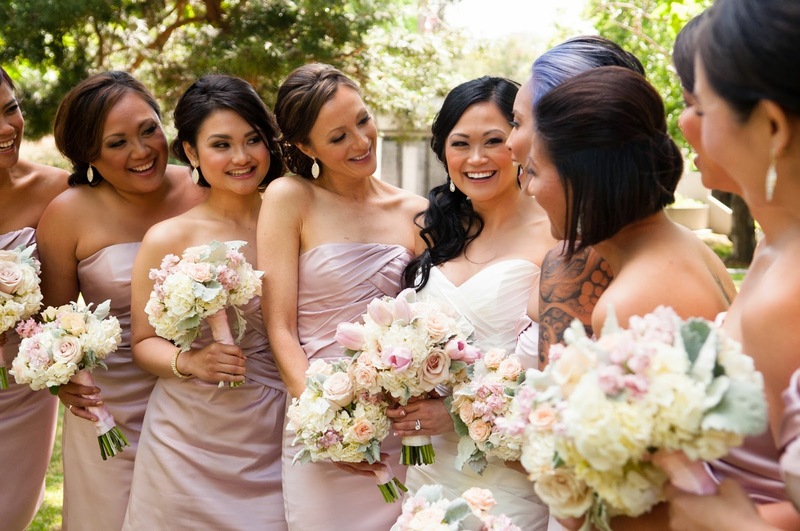 Christine had a dream team of vendors for her lavish wedding. 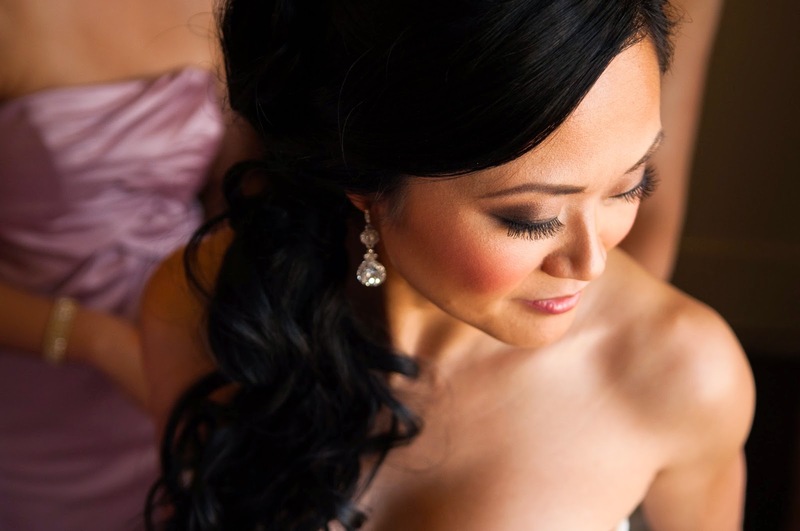 Please enjoy these images captured of her and her ladies' bridal beauty by Carmen Salazar Photography. Congratulations Dale and Christine! It was a pleasure to be a part of your wedding dream team!